Wrangling words and web for the world. I am a writer, coder and make-good-things-happener. Let's talk. 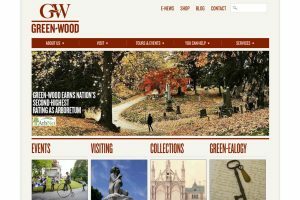 Longstanding web developer and project manager for a landmark Brooklyn cemetery, including multiple desktop, mobile, and e-commerce launches. 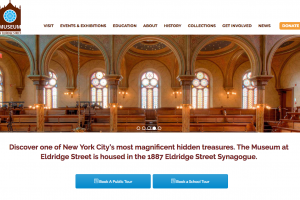 Managed a hosting and security revamp as well as general Wordpress and design maintenance for a landmark NYC synagogue. 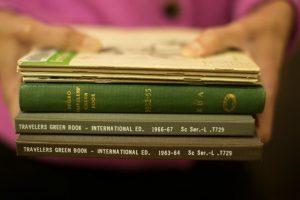 Produced an ebook-style multimedia academic site from repurposed course material for a Brooklyn College professor. 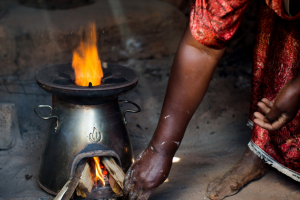 Designed and customized a gallery Wordpress site for a timeline-driven photography project. 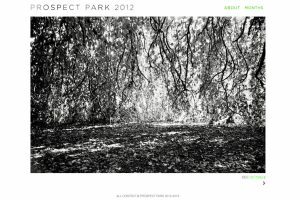 Utilized custom Wordpress theming and plugins to develop a map-based project showcase for a Brooklyn photographer. 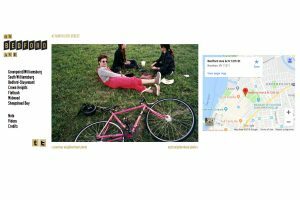 Designed, developed, and managed launch of a multimedia and events site for a New York City art collective. 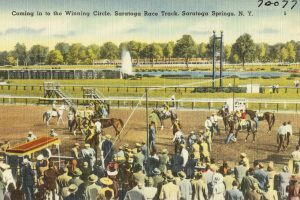 Lead editor and reporter on a multi-part series exploring the drama of racehorse ownership firsthand (True the Magazine). 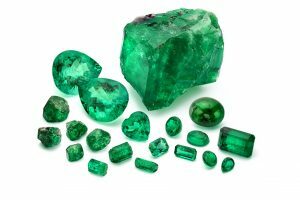 An interview-based profile of an 81-year-old emerald obsessive reflecting on his secrets and pursuit (True the Magazine). 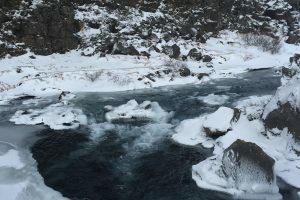 Travel writing, history, and photography piece on the site ancient Icelandic democratic gatherings and the continental divide (Atlas Obscura). 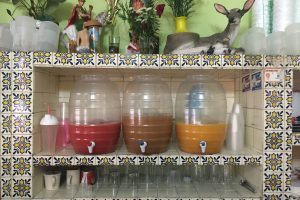 An email newsletter covering the history and present-day revival of pulque, a mystical Mexican beverage (True the Magazine). 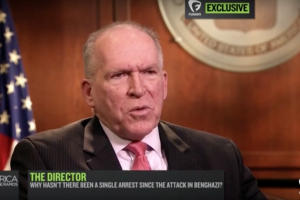 As a head news writer, produced online coverage of an exclusive interview with CIA Director John Brennan on surveillance and secrecy (Fusion). 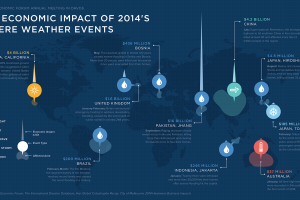 Contributed editorial consulting and ghostwriting to this piece and several others in a nonprofit’s corporate history series (Biolite “Road to Impact”). 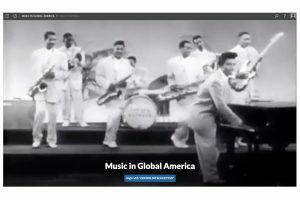 Reported marketing piece created for Citi on their contributions to the world-renowned Schomburg Center for Research in Black Culture (Quartz). 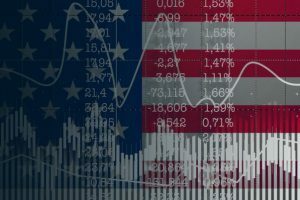 Data scraping and interpretation for an interactive report on growing tech spending by presidential campaigns in a marketing collaboration with Hewlett Packard (HPE Newsroom).